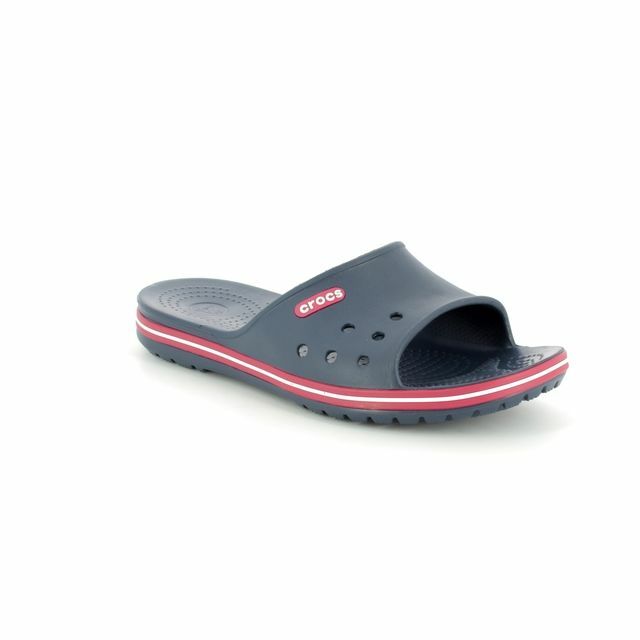 Rieker bring us 26757-14 CHRIS. 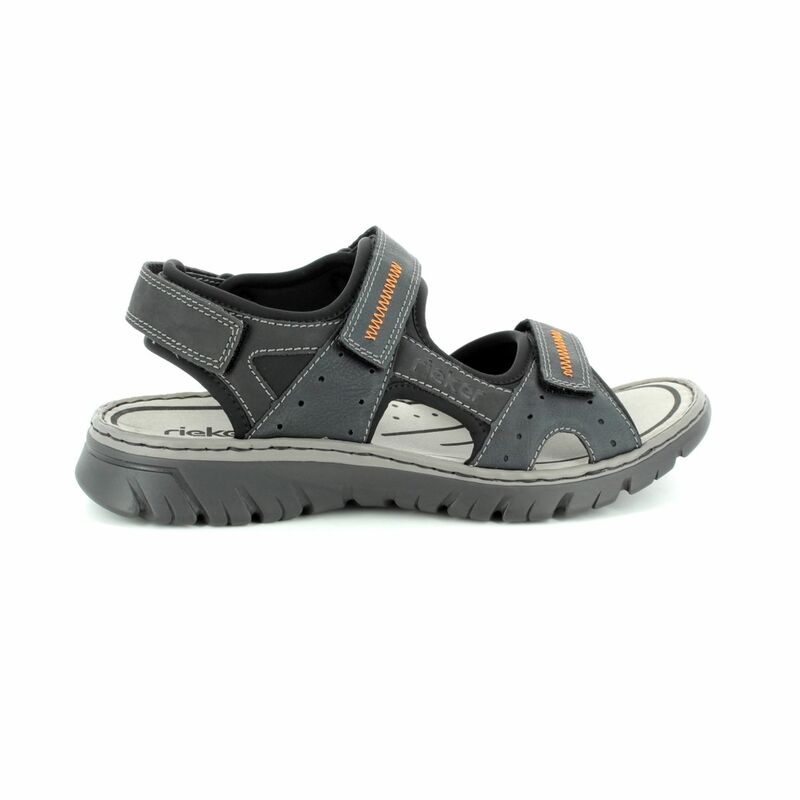 Perfect for the summer months, these men's sandals are exactly what your wardrobe needs. 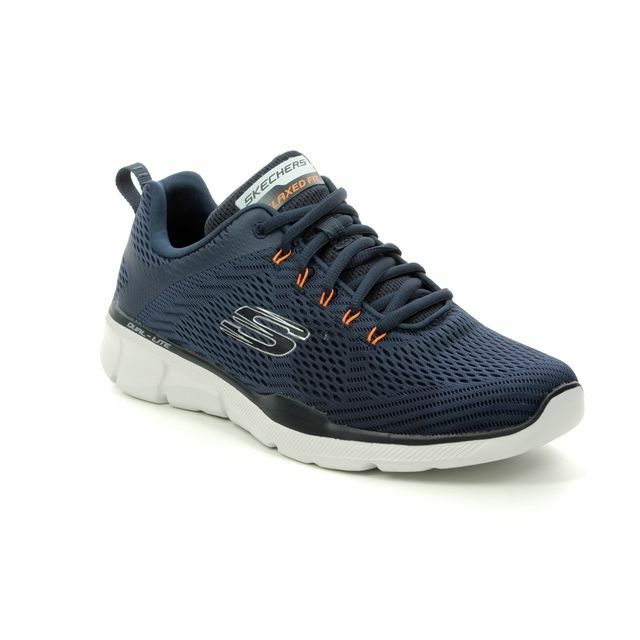 The navy upper features orange stitch detailing for a contrasting pop of colour. 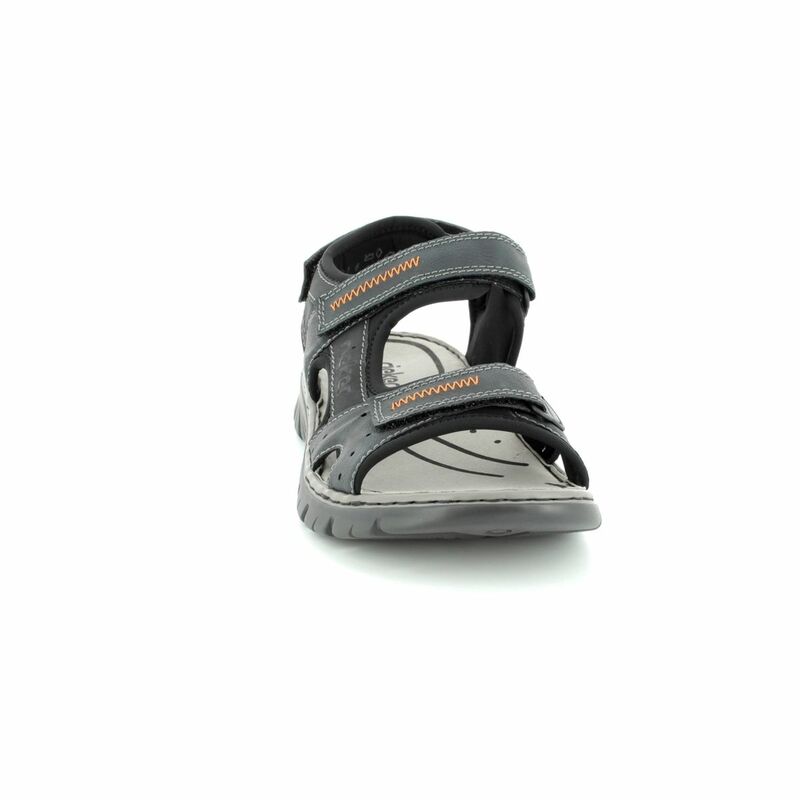 Rieker have used dual velcro straps over the foot on these sandals for an adjustable and secure fit as well as an adjustable heel strap. 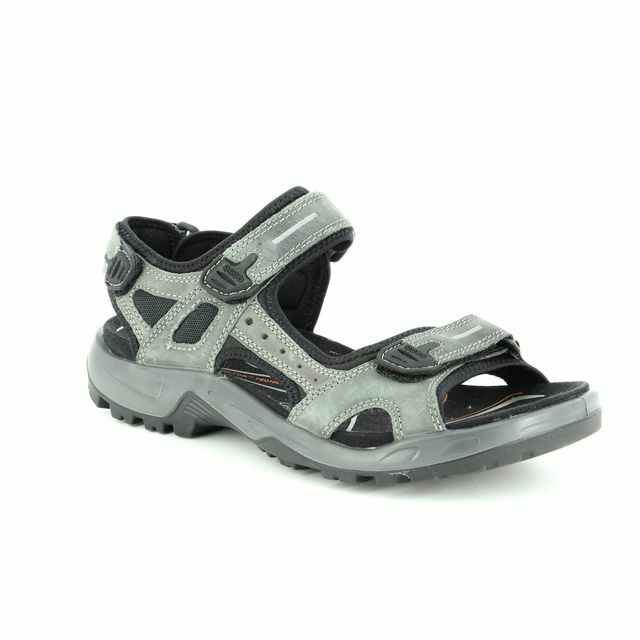 The contrasting sole unit enhances the colour of the upper while the chunky cleats offer a more rugged appearance. 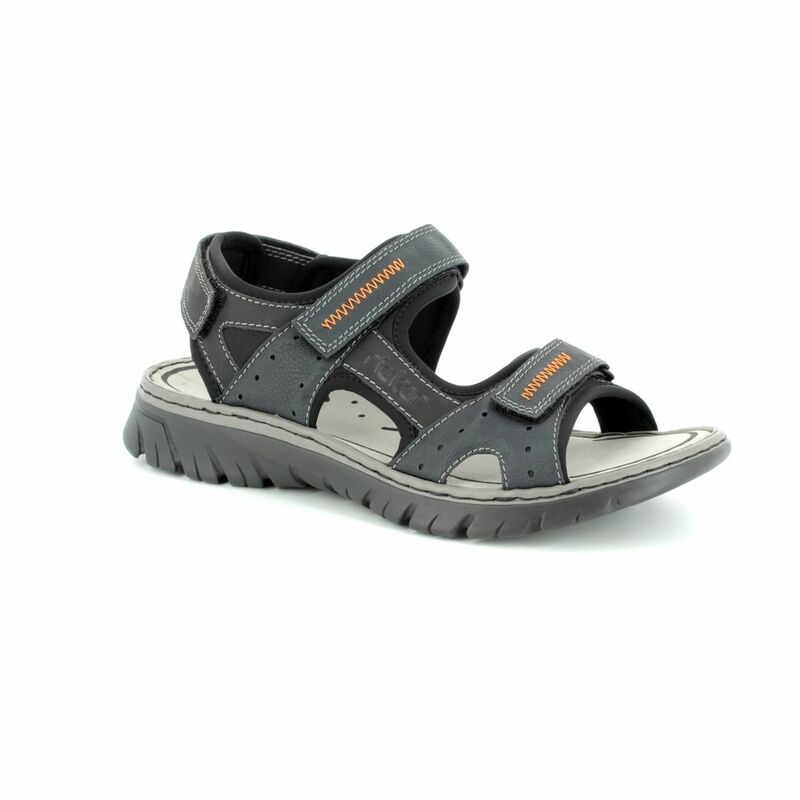 Rieker have included their ANTISTRESS technology in these men's sandals combining a cushioned insole with a flexible and shock absorbent sole unit for sublime comfort. 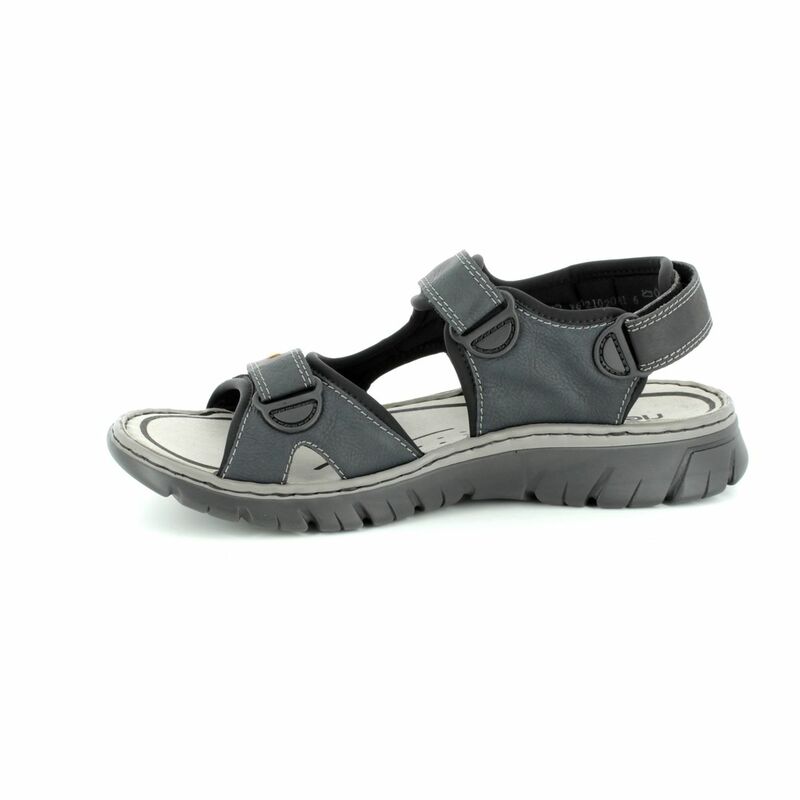 Buy your Rieker men's sandals from Begg Shoes, an official Rieker stockist.